The classic 1997 film Eve's Bayou is now available on Amazon Prime. 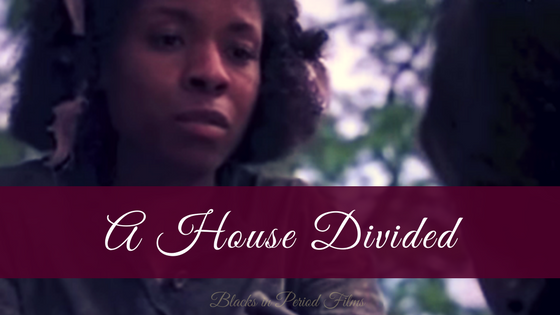 Synopsis: Over the course of a long, hot Louisiana summer, a 10-year-old black girl, Eve Batiste (Jurnee Smollett), discovers that her family's affluent existence is merely a facade. The philandering of her suave doctor father, Louis (Samuel L. Jackson), creates a rift, throwing Eve's mother, Roz (Lynn Whitfield), and teenage sister, Cisely (Meagan Good), into emotional turmoil. Eve manages to find some solace with her aunt, Mozelle (Debbi Morgan). Written and Directed by Kasi Lemmons. I've included the trailer down below for those of you that haven't see Eve's Bayou yet.